I'm going to try to share an Album of the week, hopefully, each week. 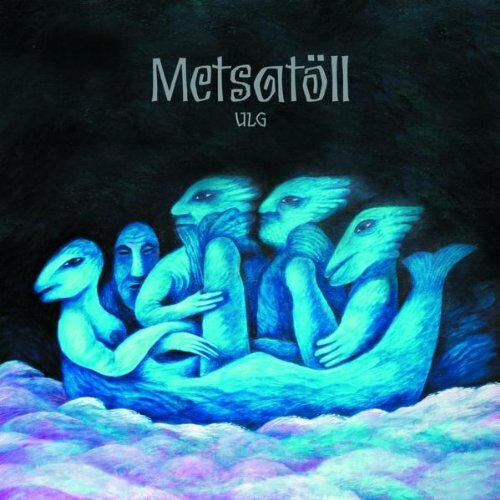 This week I've got an Estonian Folk metal band Metsatöll. Specifically their 2011 album "Ulg". Fantastic harmony vocals, driving guitars and of course a variety of folk instruments. Lyrics are entirely in Estonian, and sound fantastic. Plus the artwork is pretty sweet. Duck men in a fish boat? Or is that a mermaid boat? Older PostWhat Else is There?